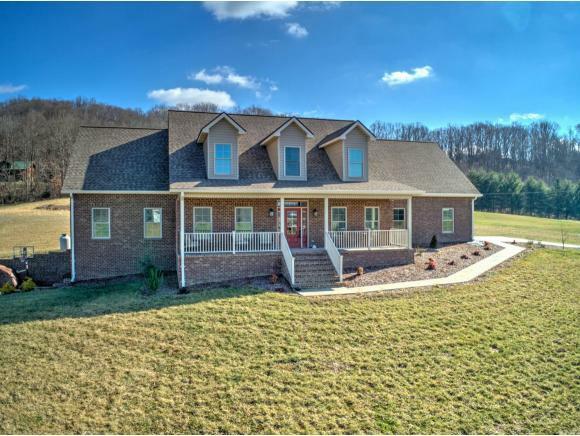 190 Jay Armentrout Rd, Jonesborough, TN 37659 (MLS #417043) :: Highlands Realty, Inc. Looking for a new home for the New Year? 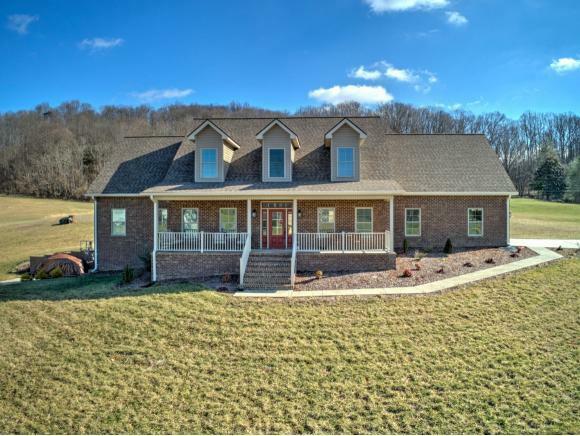 Let me introduce you to this exquisite home in Jonesborough, TN just minutes from Johnson City and Kingsport. 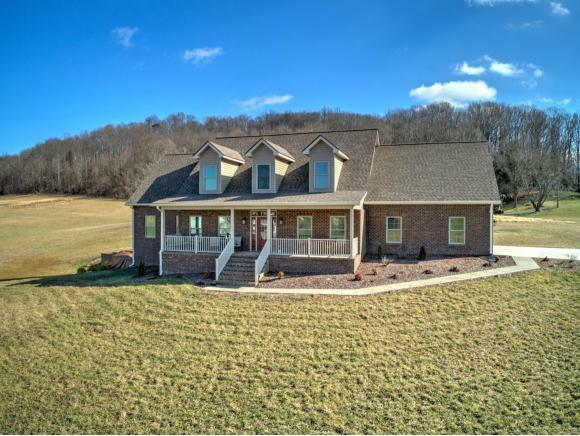 This beautiful custom built brick home sits on 5 private acres offering great views. 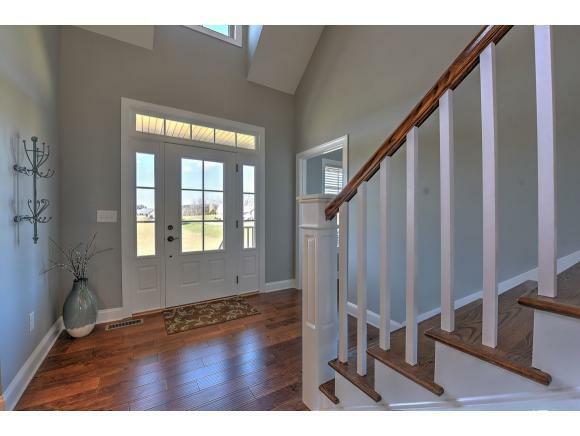 Upon entering, the impressive foyer allows views of the living room, formal dining room and main level guest bedroom/office. Through the dining room you will enter the gourmet kitchen offering incredible space for family gatherings and entertaining. The large kitchen features granite countertops, stainless steel appliances, gas cooktop, double oven, under cabinet lighting, pantry and an eat in kitchen area. The kitchen opens up into the grand living room with high ceilings and a gas fireplace. Then enter the master suite, also featured on the main level. The master suite features a tray ceiling, his and her walk in closets, his and her separate vanities with granite countertops in master bathroom, and a huge custom tiled walk in shower! Upstairs features 2 other bedrooms, a full bathroom with walk in storage closet, a large sitting/office loft area and a massive sized bonus room above the garage which could also be used as a 5th bedroom. The unfinished basement offers plenty of room for expansion with a roughed in plumbed bath, utility sink, workshop area and a 2 car drive under garage. The possibilities are endless! Schedule your private showing today. Buyer/Buyer's Agent to verify all info. Listing provided courtesy of Stephen Nemeth of Evans & Evans Real Estate.